It's one of the best known roads in Australia, perhaps the world. As a local who's holidayed down there since I can remember, it’s easy to get blase'about it and to bemoan how it's become 'overrun' by tourists. An end-to-end trip, however, will obliterate such thoughts. Nothing can ruin the natural splendor of this coast. It truly is a special ride, and if you haven't experienced this part of the world before, you won't forget it in a hurry. Warrnambool to Princetown (87km)—a mainly flat ride along the limestone coast of Port Campbell National Park. You will pass the famous Twelve Apostles and a number of other spectacular rock formations. 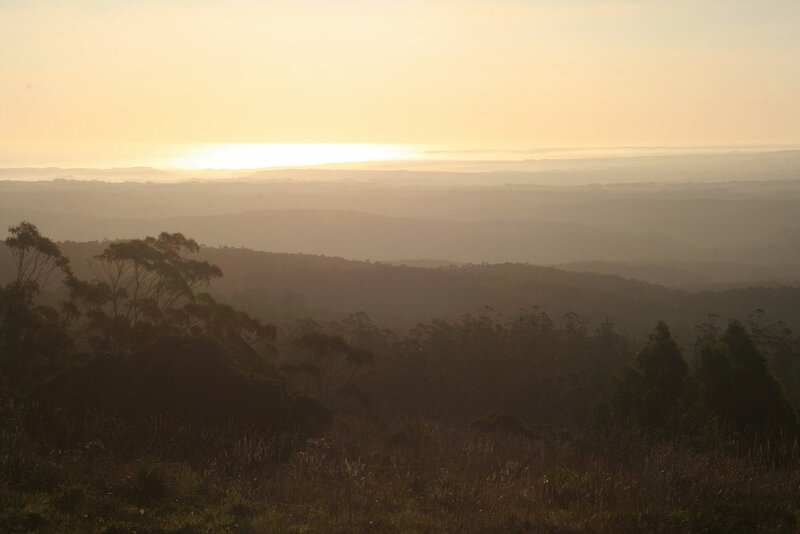 Princetown to Apollo Bay (76km)—a very hilly ride through rainforest, with a flat middle section through the pastoral region of the Aire River Valley. 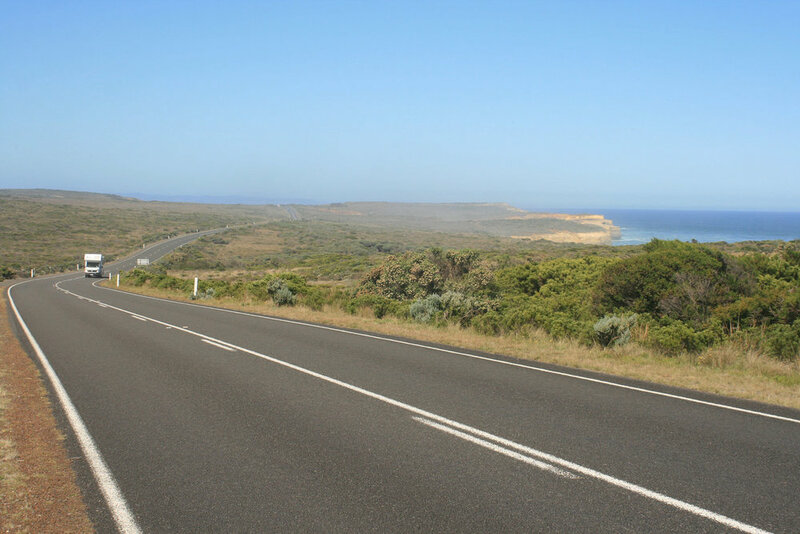 Apollo Bay to Geelong (102km)—a winding, undulating and spectacular ride along the surf coast. The road hugs the coast pretty closely, passing many charming hamlets and surf beaches. Between Anglesea and Waurn Ponds the traffic gets pretty heavy but there's always a good shoulder to ride on. This part is really about punching out the miles to get home. The ride follows the A1 (Princes Highway) for the first 12km from Warrnambool, but again, this isn't a bad road to ride on. Traffic is ok and there's a shoulder for most of it. If you want to avoid the A1 you can take the bridge across the river (Hopkins Point Rd) and follow some farm roads until you reach the Great Ocean Road. It's quite nice but involves some gravel riding. 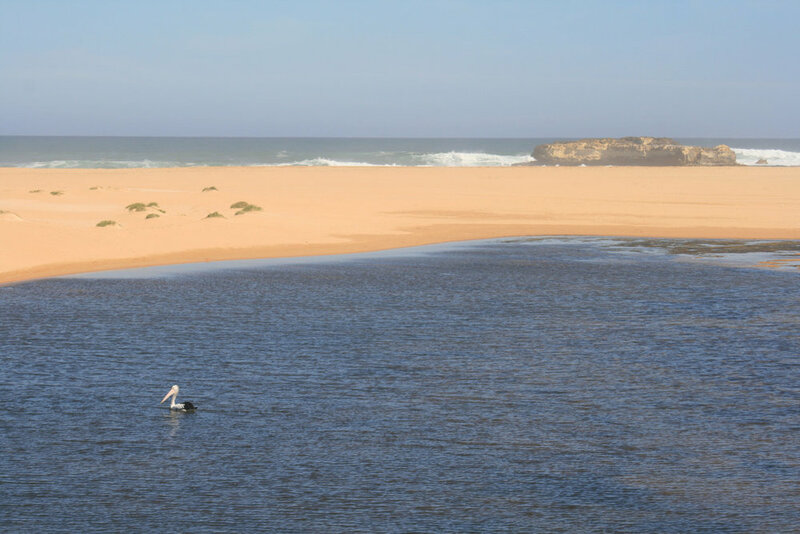 The prevailing winds are from the west, so the Great Ocean Road is best done starting from Warrnambool. During peak holiday times (summer holidays, long weekends, school holidays) traffic can be very heavy, and includes plenty of tour buses. Personally I would avoid the road at these times. The weather is very changeable in this part of Victoria. Be ready for strong wind, cold and rain at any time of year, but particularly in winter. In summer, be aware of bushfire threat. Check the latest warnings on the Vic Emergency website, or download the app. V-line runs three services a day between Melbourne and Warrnambool, and a service every hour or so between Waurn Ponds and Melbourne. Remember to check for planned service disruptions. Read this post for more information on using the train network with your bike.